It may be only a prototype and it may be pretty rudimentary at the moment but we're pretty intrigued by the Microsoft Analog Keyboard for Android Wear app that has just popped out of the Microsoft Research labs. The word keyboard isn't actually accurate in this instance, the software actually offers typing input rather than an impossible to use tiny QWERTY keyboard. It supports the alphabet, numbers and special characters and will work on any square Android Wear device with a resolution of at least 320 x 320 (sorry LG G Watch users), as well as the Moto 360. This isn't a full product by any stretch but it's great that Microsoft is getting involved early doors with Google's new platform. The Redmond giant also recently updated OneNote to include Android Wear note taking functionality as well. It will be interesting to see method of text input wins out in the end. Google is obviously betting big on voice commands but it would take a big social change for that to happen. 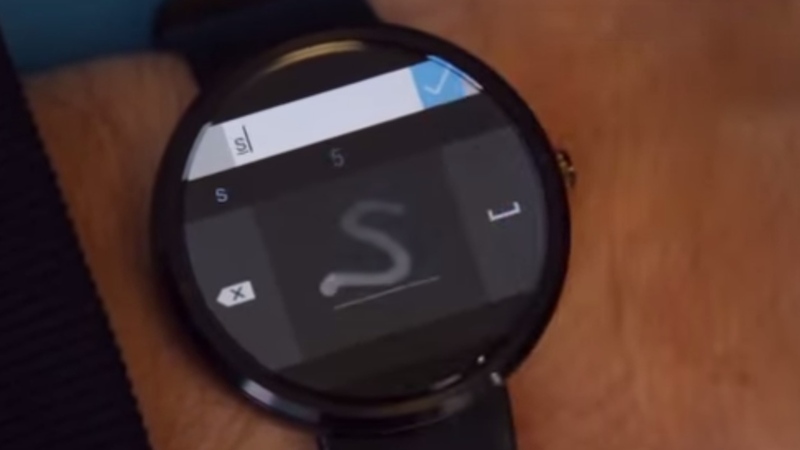 You can download Microsoft Research's Analog Keyboard for Android Wear now.